Despite losing only one game in a demanding 22-game journey to qualify for Russia 2018, Australia continue to do things the hard way. “We always find a difficult way to do things,” said the Australia coach, Ange Postecoglu, after the Socceroos reached the final stage of World Cup qualifying by squeaking past underdogs Syria in extra time. Australia narrowly missed out on automatic qualification for Russia 2018, finishing outside of the automatic spots on goal difference in AFC qualifying. That failure added yet more air miles and another four games to their circuitous route to Russia – one that saw the side rack up 155,000 miles. Australia secured their berth to reach international football’s biggest stage with a 3-1 aggregate win over Honduras, the culmination of a 22-game qualifying campaign which lasted 29-months, marking a record fourth successive World Cup and fifth overall. However, amidst the celebrations of qualifying for their second successive tournament, Australia were already beginning to make things difficult for Russia 2018. As fans down under reveled, Ange Postecoglu tended his resignation, only to be rebuffed, seemingly wavering at the prospect of leading his country to Russia 2018. Days later, it was official; Postecoglu was gone. 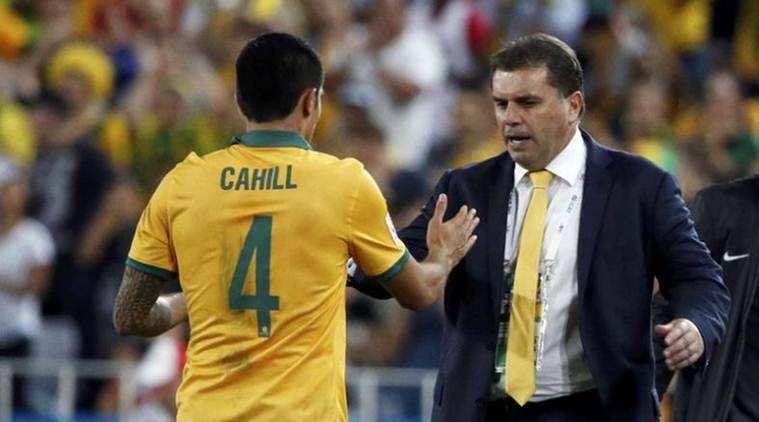 Postecoglou is the first Australia-raised coach to win qualification to the biggest football stage of all, taking the reigns of the national team in 2014 once they had already qualified for Brazil 2014. “It’s been the toughest decision, it’s not the ending I envisaged,’’ Postecoglou said as he announced his resignation. Despite missing out on automatic qualification, Australia will be encouraged by a host of talented new players who sprung to the fore during qualifying, none more so than silky-skilled midfielders Aaron Mooy and Tom Rogic, who ply their trades for Huddersfield Town and Celtic respectively. 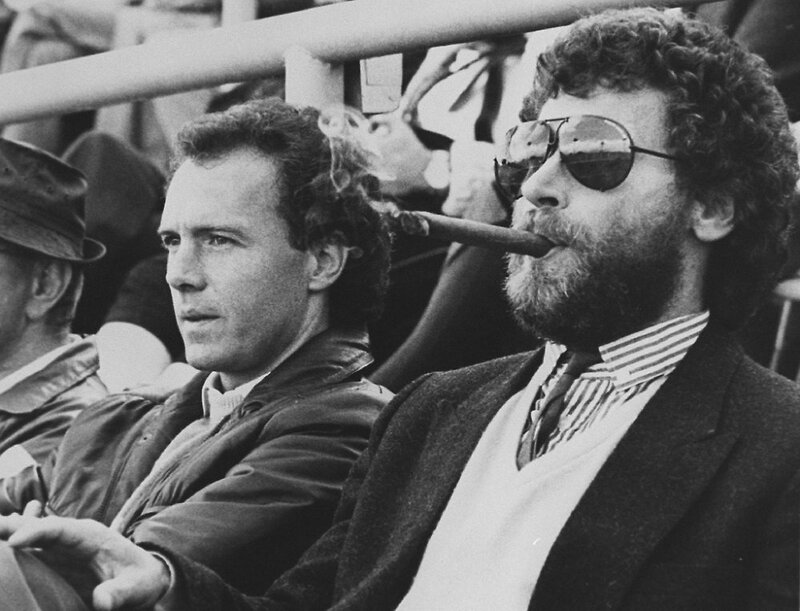 Despite the injection of fresh blood, it was two old timers who ultimately made a significant difference. The 38-year-old Tim Cahill scored an age-defying 11 goals, while Aston Villa’s 33-year-old midfielder, Mile Jedinak, scored all three goals against Honduras in Australia’s decisive 22nd game. A Mile Jedinak hat trick dragged Australia across the line to qualify for Russia 2018. In June 2015, Australia embarked on the arduous road to Russia. In their initial qualifying group, the Aussies proceeded undefeated notching up seven wins and one draw against Bangladesh, Jordan, Kyrgyzstan, and Tajikistan. In the following round, a group containing six teams, Australia needed a top-two finish to qualify automatically, or a third place to reach the playoffs which would add another four games to the circuit. In a group containing Japan, Saudi Arabia, the United Arab Emirates, Iraq, and Thailand, four draws saw the Socceroos finish third behind Saudi Arabia on goal difference, as Japan topped the group just a single point ahead of them both. Australia’s punishment for finishing outside the top two was yet more games in the form of two two-legged playoffs. In the first playoff round, Australia faced Syria and were dubbed favorites to proceed. In the first leg, Syria offered staunch resistance, equalizing in the 86th minute to end the game in a 1-1 draw which was held in Malaysia due to the country’s ongoing civil war. In the second leg, Syria’s Omar Al Soma scored to give his side the lead, which was a short-lived one after Tim Cahill’s leveled. In extra-time, it was the former-Everton star who made the difference with a 109th-minute winner, who somehow managed to complete the entire 120 minutes. Syria were unable to muster a reply to end an unlikely fairytale. In games 21 and 22, Australia now in their 29th month of World Cup qualifying, the Socceroos met Honduras, who had reached the playoffs after playing a comparatively pithy 16 games. And perhaps it was the competitive games that provided the difference/ Postecoglou’s men played out a professional 0-0 draw in San Pedro Sula before cruising to a 3-1 victory in Sydney. Heading toward Russia 2018 mangerless and relying on the experience of players on the wrong side of their thirties, Australia are understandably frustrated. The qualification process does little to improve the sport Down Under and the distances they are forced to travel combined with the standard of opposition they face in some of the most far-flung corners of the world give the Socceroos every reason to be disenchanted. Still, statistics show that participation in football has steadily been increasing over the past decade, and yet another World Cup will undoubtedly improve the status of the sport in Australia. However, to the outsider, Postecoglou’s resignation is a self-inflicted wound on an already tenuous marriage between the sport and a country where cricket, rugby, Aussie rules, and swimming often take precedence.